Pakistani Rapper Xpolymer Dar On His Track For Mahira Khan Starer "Verna"
Every now and then, a stupid movie comes out to put the industry in a state of shame. Luckily, filmmakers like Shoaib Mansoor come out and set an example for the world. Often eulogised as the finest in his craft, Shoaib has delivered movies like “Khuda Kay Liye” and “Bol” among others. Furthermore, it has been a trend for Shoaib to always deliver films on challenging subjects. Verna is a Shoaib Mansoor film which is coming out in November, 2017. Islamabad-based rapper, Xpolymer Dar, is part of the news this time. He has recorded “Power Di Game” for Verna and desi hip-hop audience is already proud of him. Including a hip-hop track in a Shoaib Mansoor film was an experimental step but no one can predict Shoaib’s next move. “This film has been written and directed by a man of Pakistan for the men of the world to listen to women. It is to encourage women to speak up,” says Shoaib on his social media. “I am glad Pakistani cinema will get introduced to rap in its real form” – Xpolymer Dar. 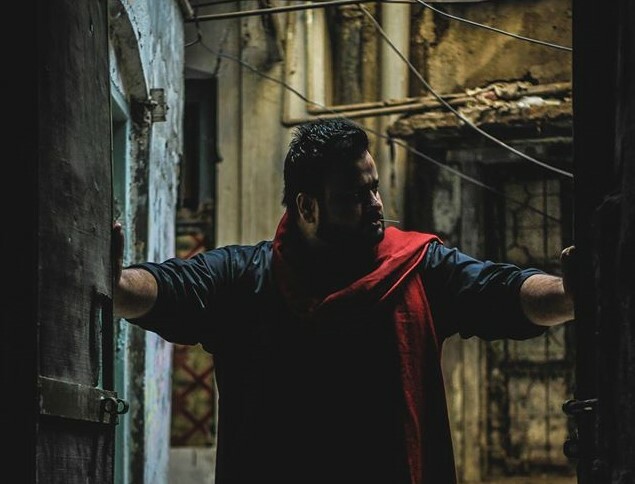 Xpolymer Dar is a Punjabi/Urdu rapper from Islamabad, Pakistan. His crew Rap Engineers is a renowned crew in the desi hip-hop community. Furthermore, Xpolymer Dar even introduced rap battle scene in Pakistan through They-See Battle League and has been a pillar in Pakistan’s hip-hop scene. We asked him about the story behind this collaboration with Shoaib Mansoor and his answer was inspiring. Dar suggests that Shoaib personally approached him for this track and co-wrote these powerful lyrics with him. Mahira Khan was the female lead in Shah Rukh Khan starer Raees. She is the leading lady in Verna as well. While there are a lot of speculations about the theme of the track, expectations are set high. Stay tuned with DesiHipHop.com for further updates. More power to Hip Hop in Pakistan!